Francis Asbury, Did you know? 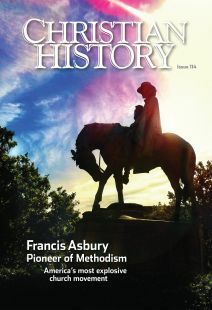 What was it like to be an American Methodist when Francis Asbury was alive? Camp meetings: a Methodist invention?